Build long-term relationships with global suppliers and maximize your business opportunities. Your account manager and customer service representative are always available to ensure a smooth process. 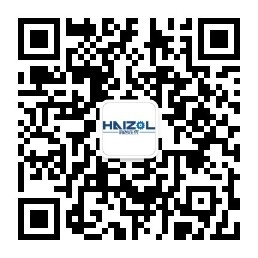 Shenzhen Meixin Automation Technology Co., Ltd.
Shanghai Xian Xiang Precision Parts Co., Ltd.
Shanghai Austrian Machinery Equipment Co., Ltd.